Alila Bangsar, a 5-star lifestyle hotel, that’s surprisingly different... connecting you to a vibrant neighborhood, for a uniquely local destination experience. Book in advance and save 20% from our Best Available Rate. Spend your weekend with us. Rate includes daily breakfast, access to 24-hour gym, return chauffeur transfers to KL Sentral, Bangsar Village and Mid Valley City and more. The Flexible Rate allows free cancellation and amendments according to the cancellation policy - perfect if your travel plans are subject to change. The city is at your feet. Take the chance to get out and explore with our 2-night package that includes breakfast, one half-day interactive Alila Experience and more. 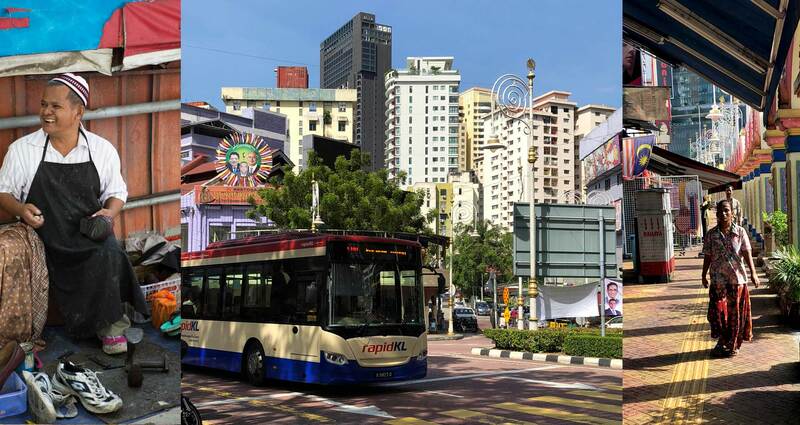 Malaysia’s capital is a melting pot of vibrant Asian cultures and traditions, all of which can easily be explored from Alila Bangsar, conveniently located in the heart of the cosmopolitan Bangsar district. 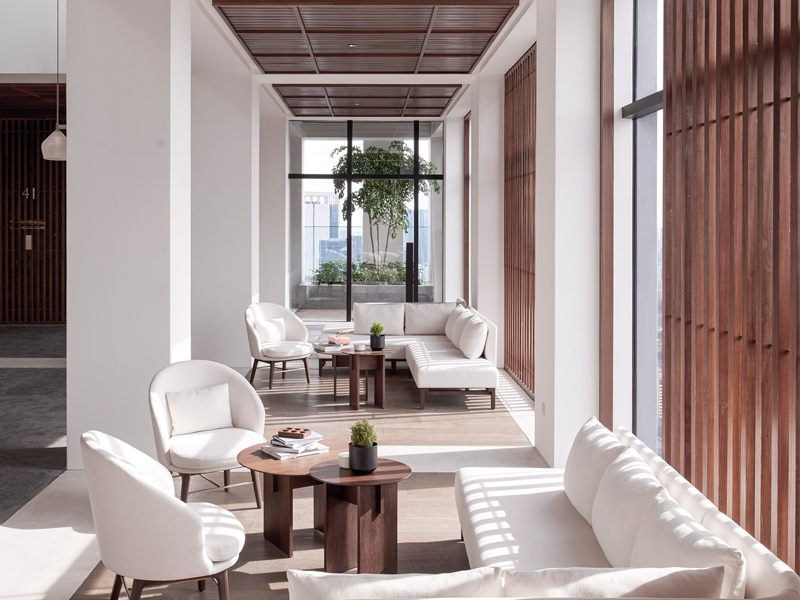 Alila Bangsar’s sleek, dark cladded façade provides a dramatic contrast to its tranquil white interiors, sheltering guests from the busyness of the city within the calm serenity of this urban retreat. Cook up authentic Malaysian delicacies in a beautiful jungle setting overlooking the lush Penchala Hills. Master the art of pewter crafting in a workshop at Royal Selangor! Perched on level 41 is Entier – a casual approach to French dining with a nose-to-tail dining concept which also encourages communal sharing of the menu. The Pool Bar is a sanctuary for guests to enjoy a menu that draws on retro favourites and local tropical flavours. Expect refreshing beverages and delicious snacks using fresh and house-made ingredients. Step into Pacific Standard and be transported back to the old-school allure of mid-20th century Los Angeles. A chic cocktail lounge and bar inspired by the glamour and romance of vintage Hollywood, paying homage to an era of film noir intrigue and soulful jazz blues. At Alila Bangsar, we are strongly committed to minimising our impact on the environment by adhering to a policy of environmental sustainability, and to creating a positive impact through initiatives that support the local community.